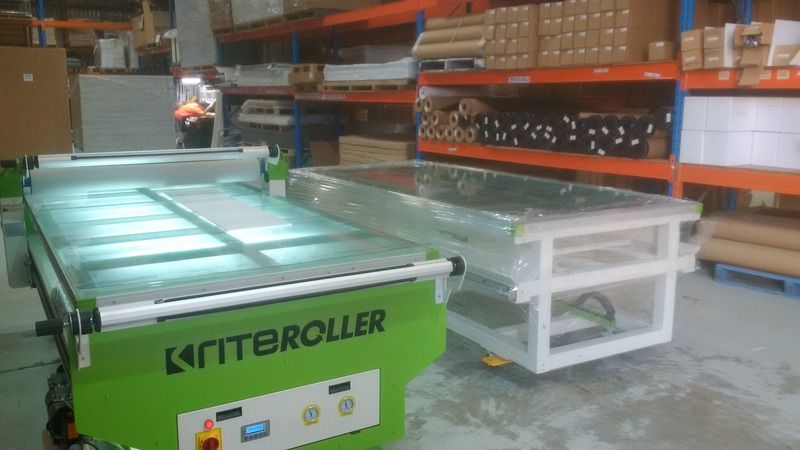 THE RITEROLLER FLATBED APPLICATION TABLE IS THE WORLD’S MOST COMPLETE VINYL APPLICATION SOLUTION! 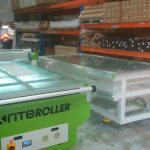 The Riteroller Flatbed applicator can reduce the time it takes to mount vinyl and laminate signs by over 75%. Simply align the media and substrate, press go, release the adhesive back and effortlessly move the roller across LED lit glass table. The results will astound you, bubble free and perfectly aligned! 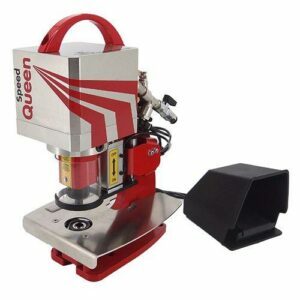 You can mount graphics to any flat surface, be it metal, timber, glass or plastic, this Flatbed Applicator will do it all! includes not only cold lamination but also hot lamination. Tables include a 10mm toughened glass top.